January 23, 2019 11:46 am. Another Wednesday, another runner with boosted odds at Neds.com.au. 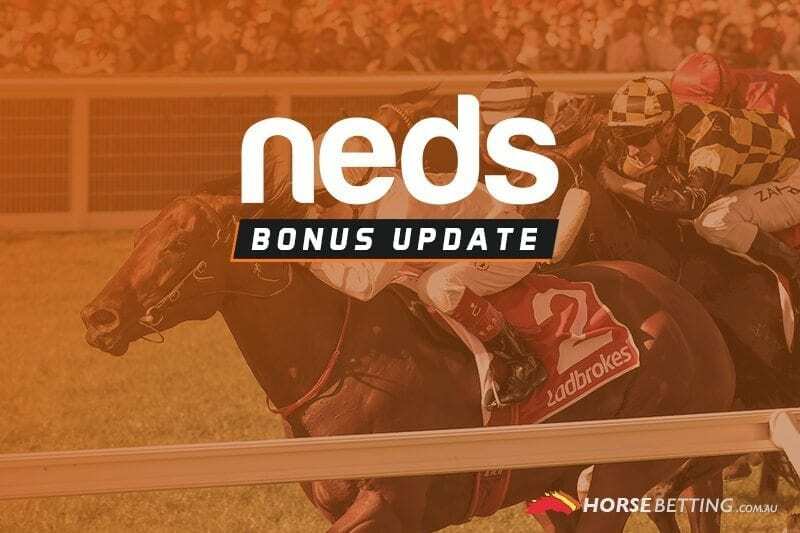 In addition to the supersized odds offer we’ve seen at Doomben today, Neds has another special on a specific runner at Canterbury. The seven-race meeting at the iconic New South Wales track kicks off today at 1.35pm AEDT. The subject of Neds’ attention is the aptly-named You Make Me Smile, running in race 4. Trained by Jason Coyle, You Make Me Smile is the current $2.50 fixed odds favourite at most markets. The last-start winner represents a nice bet in this race, especially with boosted odds on offer at Neds. Neds punters will get supersized odds on You Make Me Smile in the nominated specials market. The max bet is $50. Ensure that you’re eligible to take advantage of this promotion by reading all of the terms and conditions below.